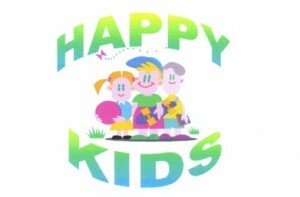 Here at Happy Kids we pride ourselves on providing a friendly environment, tailored to the individual needs of children. Play is a vital learning tool and our highly qualified practitioners provide opportunities and experiences tailored to individual children’s interests and promote child led, free flow learning both in the indoor and outdoor environment. We follow and embrace the key principles within the EYFS (Early, Years Foundation Stage framework) which include working in partnership with parents and carers to effectively support each child within the setting. A happy, contented child will flourish in a safe and stimulating environment.